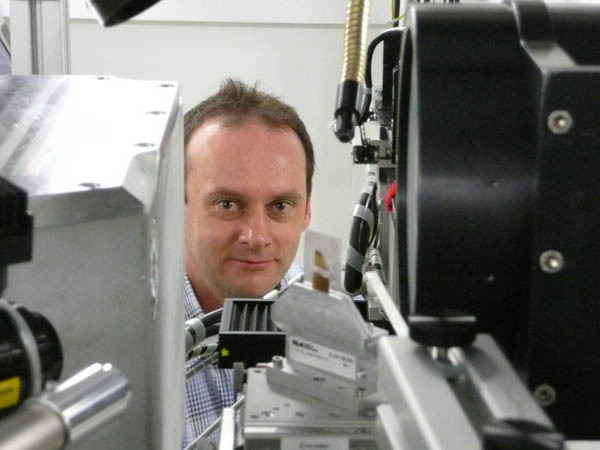 Dmitry Popov, a researcher at the Paul Scherrer Institute in Switzerland, will join HPCAT as Beamline Scientist on April 15th. He will be responsible for supporting users in HPCAT operations, developing and integrating novel high-pressure synchrotron techniques as well as conducting original research. His specialty is single crystal x-ray diffraction, in particular in small size crystals with micro-diffraction techniques. He holds a Ph.D in physical chemistry from the Russian Academy of Sciences, and an M.Sc. in physics from St. Petersburg State University. For more information on HPCAT, follow this link.